We doubt Sir Arthur Conan Doyle imagined his Sherlock Holmes quite the way Guy Ritchie portrays him on screen. Would he have minded? Now that is the question to pose. We’ve already seen Ritchie’s Holmes in the first movie released in 2009, a daring approach towards a much loved character. All the traditional elements were there, Baker street, Dr Watson (Jude Law), the wit which defined a character. Only this time, Guy Ritchie enters the melee with his quasi-Narnian view of a foggy, industrial London and enough vision to, quite agreeably, bring to life Victorian wit. This time, Sherlock Holmes has dipped his toes in murkier waters as we see his mind challenged by a true equal. But I get ahead of myself. Rewind. A number of bombings across Europe are masterminded by none other than Professor Moriarty, a mathematical genius who has much to gain from a continent at war. Think weaponry, bandages and anything else which becomes highly profitable merch once sides are taken and lines are drawn. 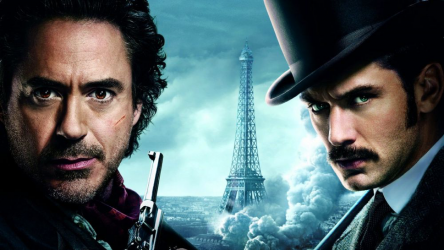 Holmes and his ever-loyal sidekick, Dr Watson, embark on a mission to stop Moriarty’s machinations before Europe’s strongest leaders declare war on each other. At the start of the movie, we see Dr Watson getting married, much to Holmes chagrin, who promises Watson one last romp in mystery foray, before leaving him in peace to enjoy matrimony life. They pick up a gypsy girl (Noomi Rapace) along the way whose own brother was serving Moriarty’s less-than-noble mission. Together they make their way to a peace summit (yes, very ironic) in the Swiss Alps where they hope to take on Moriarty in one last chess move. The way to Moriarty is no straight line. We see Holmes being side tracked, duped even, by this engineer of circumstance. It is all decided in a freezing chateau, clinging epicly to the side of a mountain (you will never see the Reichenbach falls the same way again). There’s a lot to chew on with this movie. Not least the very first question we have pondered earlier on: would Arthur Conan Doyle enjoy what the 21stcentury has done to his beloved character? More specifically, what Guy Ritchie has done to Shirley, as he is so fondly called by his brother during the movie? Apart from achieving a veritable cult status, with books which never went out of print, video games, Hollywood movies, countless TV series, dedicated slot machine games, any merchandise under the sun even a museum Sherlock Holmes is probably bigger than Doyle himself ever anticipated. 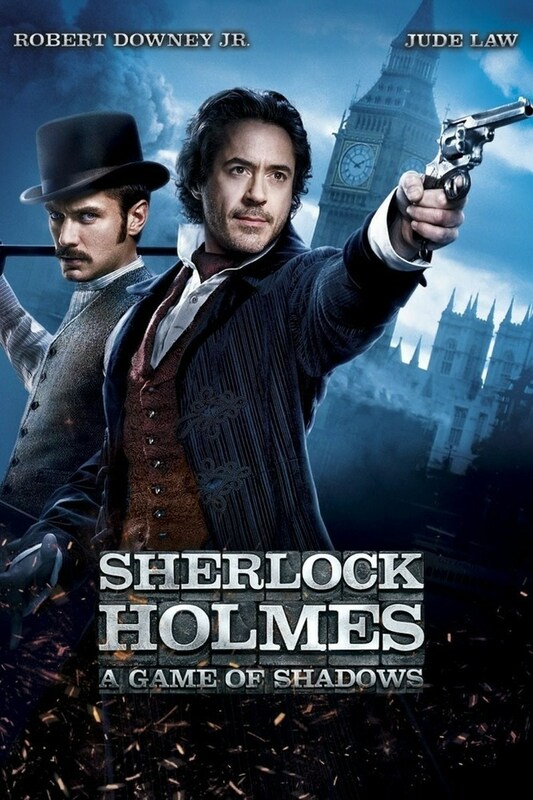 And with such lofty expectations, the stakes are very high.In truth, this Sherlock Holmes is different than any other we have seen so far but is that necessarily bad? Let’s take a more in-depth look at the characters and what it is that makes this movie unique. Robert Downey Jr. has managed to bring to life a particular version of this popular character in a spectacular way. He is unpredictable, unfathomable and at times, downright crazy. Like when he kills Watson’s dog (again) to test his experimental antidote. In Game of Shadows we see more of his mind mapping, his insane ability to read actions before they occur and to follow through with his preconceived plan. The mental chess game played at the end is, simply put, out of this world. Throughout the film, Sherlock disguises himself as an Asian beggar, a woman, a bellboy and a number of old men. He throws women off trains (admittedly to save their lives) and methodically puts in action plans which would otherwise only ever hope to be successful if they operated on Swiss designed clockwork. His uncanny ability to spot infinitesimal details coupled with his astute deductions, are often a sight to behold. No matter how impossible it might seem to you, his sheer confidence and arrogance pulls it off and you do not dare question him. He will be right most of the time anyway. Dr Watson is our relatable, go-to-person when Holmes is just too much to handle. Not much for keeping Holmes grounded, than for groaning, sighing and exclaiming incredulity along with us. He is a well-rounded character a man through whom we can see the true bond which exists between him and Holmes. He will go with him to questionable gypsy camps, train rides from hell, He will suffer showering bullets (suffer his wife being thrown from a train on their honeymoon), risk his very life to solve this mystery. Not in Blood but in Bond indeed. The rest of the cast is quite complementary of the two main protagonists. 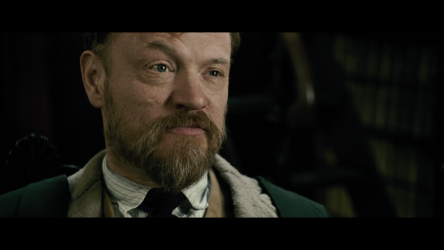 Jared Harris needs no introduction. His performance as Professor Moriarty is satisfying and the word is not meant to undermine. It truly is a pleasure to see the man act, if only to hear his purr of a voice. He embodies evil and his Machiavellian ways show through his utter disregard for life. Noomi Rapace who plays Simza the gypsy does not add much flavor to the mix but it is hardly her fault. There really is no time for her. Even Irene Adler, Sherlock’s paramour played by Rachel MacAdams only has a brief interlude in the very beginning. This is quite obviously a game predominantly played in three with a final danse a deux. Nothing else is wasted. The movie touches on moments of absolute clarity where we are brought to an apotheosis of meaning and understanding, only to be trampled over by vague inferences and dubious claims. Its hard to keep up with Sherlock’s pace as he rushes from one location to another, until you’re too lost to understand exactly whats going on. You will be glad to know that this is all fine.You’re not meant to understand every single clue, message or realization of a character. The plot will allow you to the time you need to understand it all. You’re not Holmes after all, dear Watson. At the end, everything will all make perfect sense and the puzzle will come together with a satisfying click. From London to Paris, to Berlin and finally Switzerland, the movie spans interesting locations while keeping the same stylized grey setting throughout. The last scene is an exception: it is tinted in blue to represent the cold not just physically but also metaphorically. This is typical of Guy Ritchie, famous for his trademarks across all the movies he makes. It was also quite amusing to see Sherlock and Watson in what is probably the first ever automobile (because of course, it had to be Sherlock). While carriages trundled on the muddy roads of London, Holmes jerked forward rather smoothly for a first prototype, in a car of his own making, while everyone else stares. Mycroft prophesies there will be one in every city in Europe soon enough, and boy wasn’t he right. 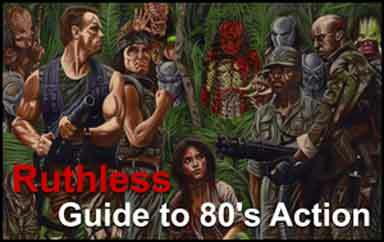 Fans of the first movie will undoubtedly love this second installment. It is all a sequel promises to be; bigger, better, not necessarily darker but the right combination of pathos and relief.I think Game of Shadows paid Arthur Conan Doyle and his creation good enough tribute, in its own weird, brilliant way.